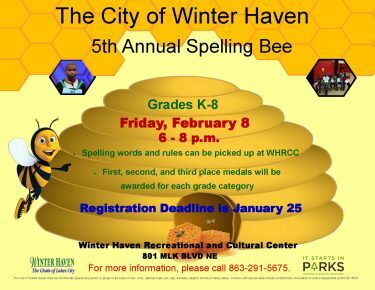 The 5th Annual Spelling Bee will be held at the Winter Haven Recreational & Cultural Center, Friday, February 9, 2019. Spelling words and rules can be picked up at WHRCC. 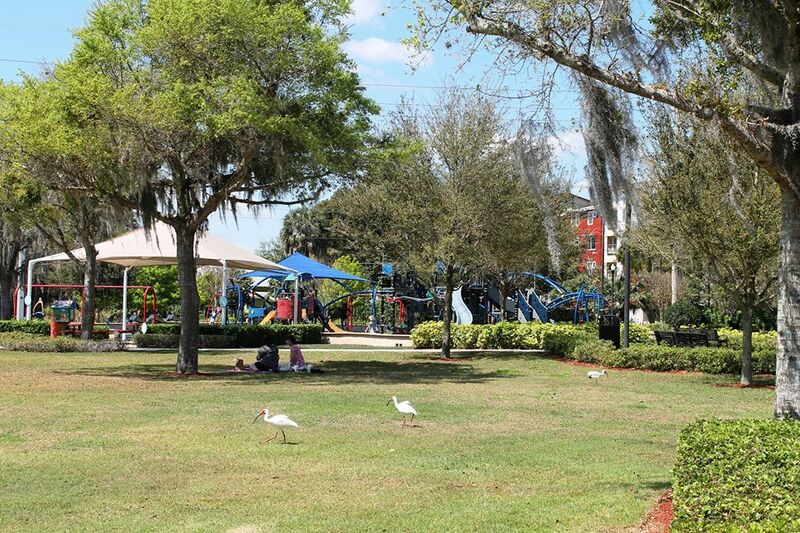 For more information contact (863) 291-5675.